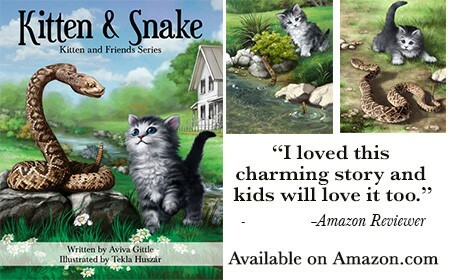 Kitten & Snake - Book 4 of the Kitten and Friends Series! Can you imagine a world where a kitten can be friends with a rattlesnake? 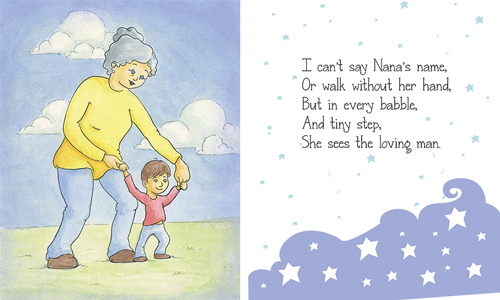 Kitten & Snake is an engaging story that teaches kindness and acceptance. 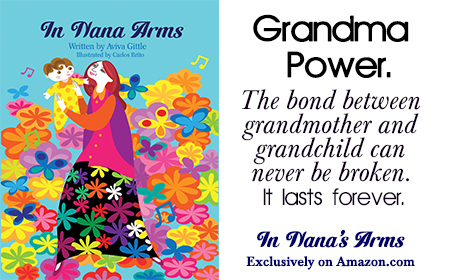 *****5-stars from Readers' Favorite! 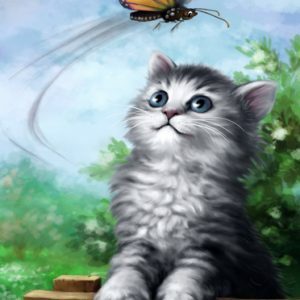 ***** Kitten and Butterfly want to be friends, but what games can they play together? Kitten can’t fly and Butterfly can’t chase his tail! Together, they find a way. 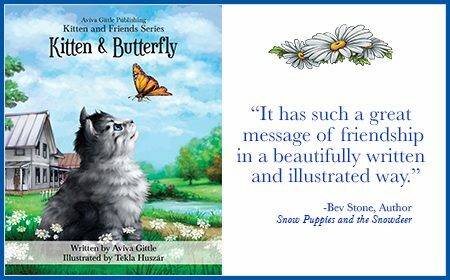 The first book in the Kitten and Friends series, Kitten & Butterfly is a story of friendship and acceptance. A spoiled little girl learns the "magic word" and discovers it is more powerful than she could have ever imagined. 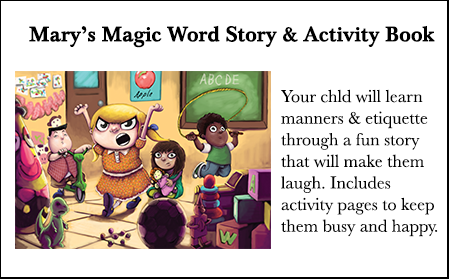 Includes activity pages to keep the little ones busy and happy! Your Child's Imagination Can Take Them To The Moon! 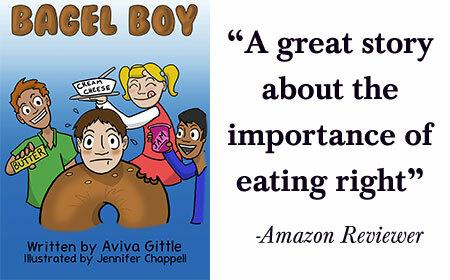 5-stars from Readers' Favorite! 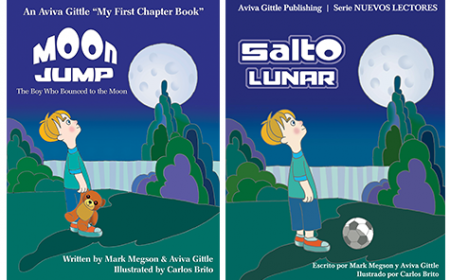 Moon Jump is an imaginative adventure story perfect for early readers. Split up into small chapters, Moon Jump has plenty of pictures to delight the new reader. Your child will love to follow Timmy as he finds a way to bounce to the moon! 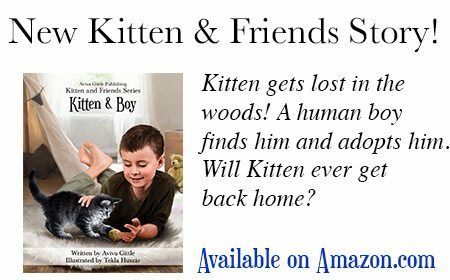 NEW Kitten & Friends Story Available! Kitten gets lost in the woods! A human boy finds him and adopts him. Will Kitten ever get back home? Softcover print version includes coloring pages! Available on Amazon.com. Just Released! Kitten & Boy is the 5th book in the Kitten and Friends series. Available now on Amazon.com.